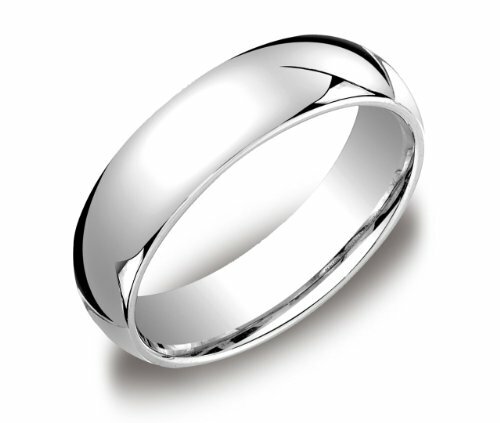 Choose a solid, classic look with this 6mm comfort fit men's wedding band, crafted in strong and radiant 14 karat white gold. This handsome band boasts a bright polished finish. The comfort fit design offers a rounded polished interior that allows the ring to slide on easily and rest comfortably on the finger.